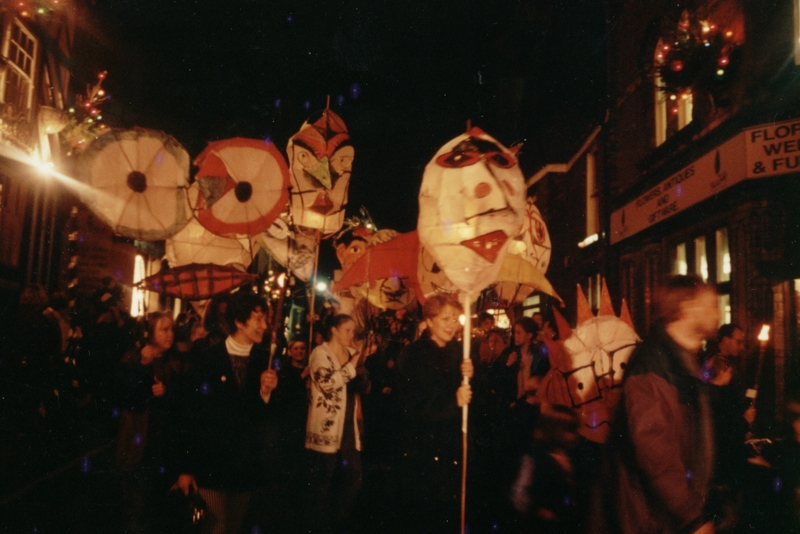 Congleton 1994. Christmas Procession. Workshop leader.